OK, it’s hard to be far from the coast on a small island like Harris, but the trails carved into the hillsides south of Reinigeadal are among the finest we’ve ever ridden, with some sublime singletrack; and you get a few opportunities to actually get in the sea as well as ride by it. Start at Tarbert (Landranger 14, NG154999) and head east towards Scalpay then north on the track that traces the shores of Locanan Locasdail. Narrow lanes then lead south-east to Reinigeadal and you can pick up the trail just before you drop into the village. Follow it to the beach at the foot of Glean Trolamaraig and then climb inland to a high pass. Now drop back to sea level. Black Combe is one of the Lake District’s westernmost hills. And it towers over the Irish Sea like a lonely sentinel, seeing far less traffic than the nearby fells. But that just makes it all the more enticing really as the views are stunning and there’s little chance of being crowded out. The opening climb (Landranger: SD120837) is huge. 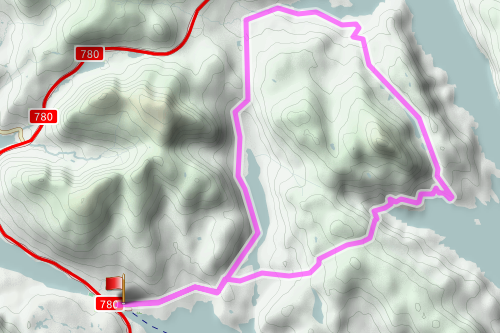 After tracking south to Whicham, the plan is to follow the only bridleway north from sea level to 600m. Climbers will love this route — it’s all rideable. The descent is fast and furious rather than technical. Continue on the same bridleway and it swings sharp left to run parallel with the road and the coast. The iconic Old Harry and his equally impressive wife are the chalky highlights of a wonderful stretch of coastline that runs pretty much the whole way around the Isle of Purbeck. As a riding destination, the Purbecks punch above their weight and this little gem offers great riding and awesome views. Following it is simple. Take the signed Undercliff Path west (Landranger 195 SY963821) and when you hit the road, head north to gain another bridleway that climbs onto Ballard Down. 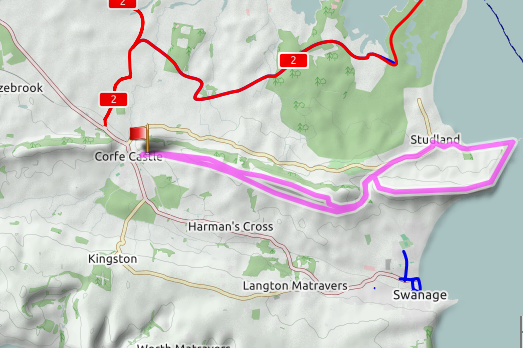 Take this to the cliff-tops then follow them down to Studland where you head back to the foot of Nine Barrow Down. This time, climb this one and take it back to the car park. Rhossili was recently voted one of the world’s top 10 beaches by Trip Advisor: some accolade indeed. It also has a seriously sweet piece of singletrack running across the top of the dunes. Start a few miles east at Penmaen (Landranger 159, SS528887) and follow the ridge west then drop north-west to Burry Green. 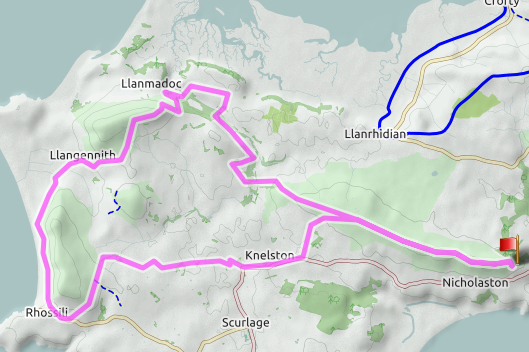 Follow bridleways north to Llanmadoc and hurdle the hill of the same name to Llangennith. 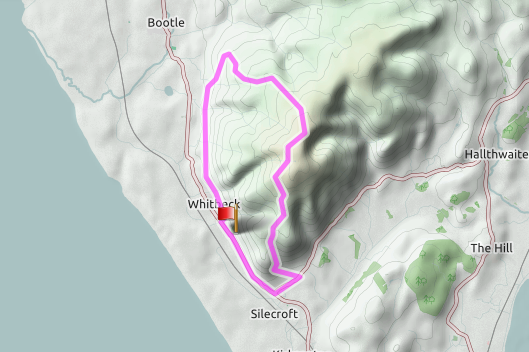 Now follow the sandy singletrack south to Rhossili and follow more bridleways north then east towards Reynoldstone. Climb back up onto the ridge and retrace your earlier tracks home.